Those looking to find a home in Southern Florida will find an exciting opportunity in the latest offering by the Related Group – Apogee Beach. Located at 4053 South Surf Rd. 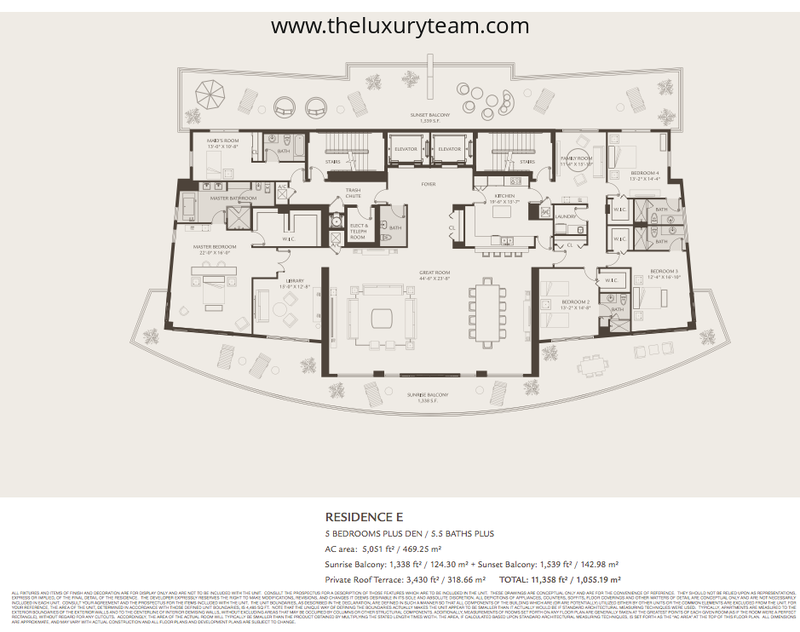 in Hollywood Apogee Beach is a 23 story condominium offering 49 units ranging from 1,691 to 5,051 sq ft. 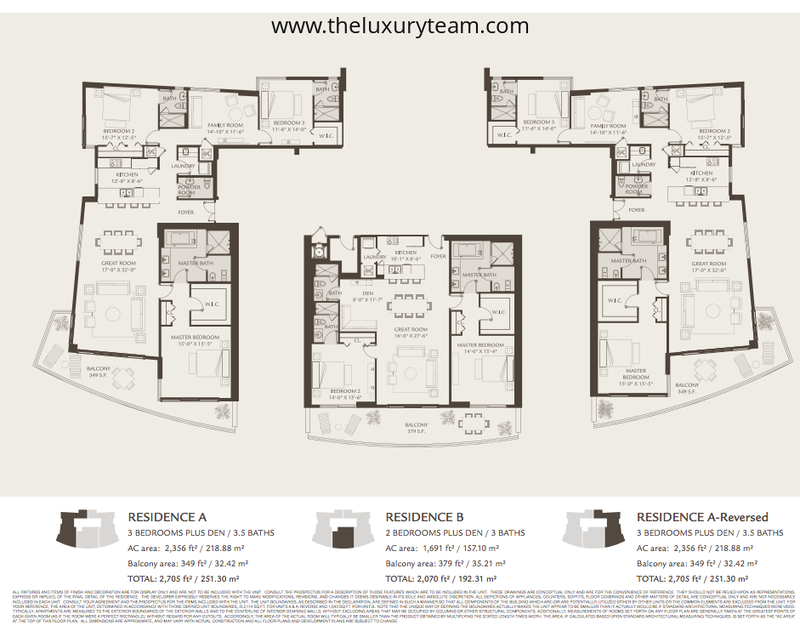 Available in 2,3,4 or even 5 bedroom units with prices between $1.2M & $2.6M. 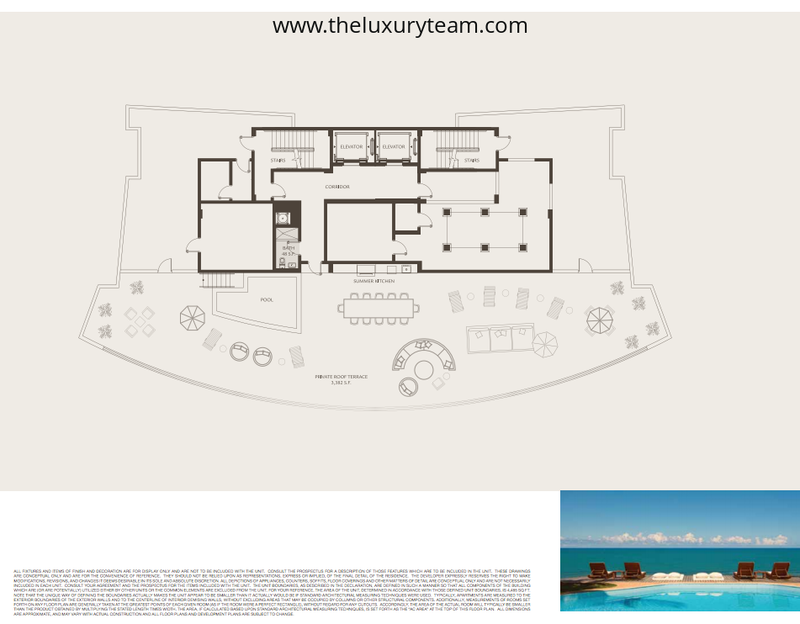 The Apogee Beach condo boasts of over 200 feet of private beachfront. 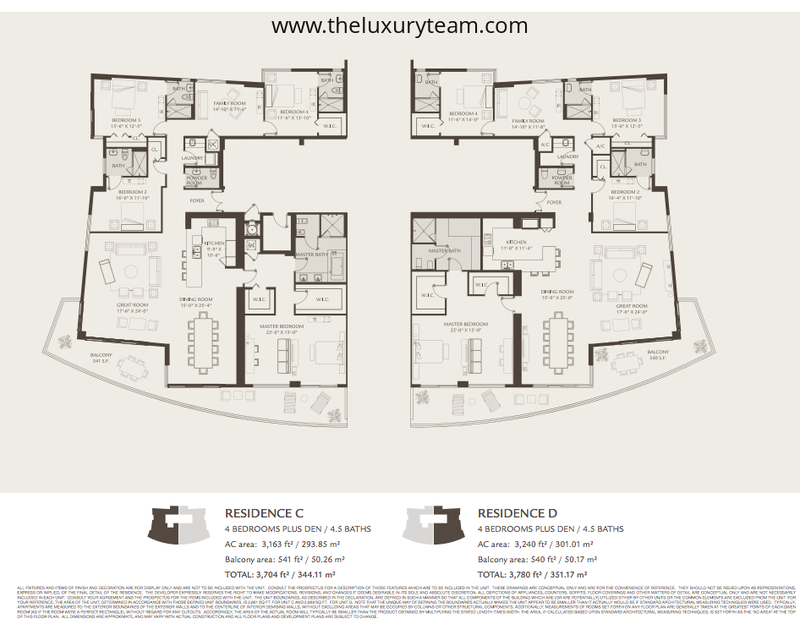 Each unit is built on the idea of providing spacious, efficient, high tech living. Wide open living areas, walk in closets and adjacent terraces make even the smaller spaces seem like a palace, outfitted with durable, energy efficient, tinted & impact resistant windows and doors. Room-specific and individually controlled air conditioning & heating units provide comfort and security regardless of the season. With pre-wired Wi-Fi, data/voice , and TV, residents will.